The competition to capture the attention of today’s consumers is fierce. In almost every consumer serving industry – including consumer goods, electronics, and automotive – manufacturers are struggling to win the interest and dollars of consumers. The reason? More competition. The changing competitive landscape is putting intense pressure on manufacturers whose business models are designed around traditional retail sales, and whose executives are used to having outright control and influence over consumer and retail expectations for features, design, and pricing of products. They’ve established supply chains, sales channels, and product development cycles that fit their models; and designed their entire corporate infrastructure to support it. This model still succeeds in many product categories, but change is in the air. If you’re a manufacturer that’s been around for a while, we’d encourage you to keep reading; especially if you’re trying to understand how digital transformation fits into all of this. The barrier to entry for many product categories has been lowered in recent years due to the growth in digital marketing and e-commerce. New upstarts can now launch a product on Kickstarter, expand through direct-to-consumer sales or marketplaces, then win coveted shelf space with major retailers after they’ve proven traction. 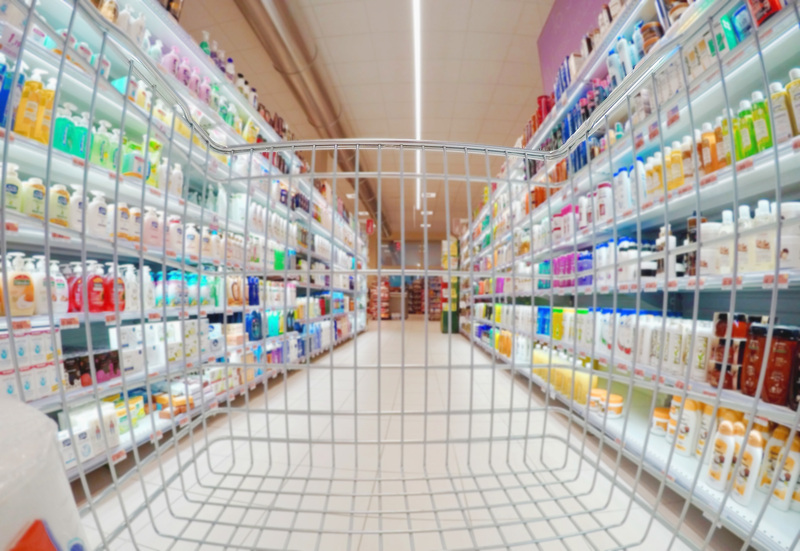 The new product introduction path, once controlled by retailers and large manufacturers, is now more accessible to upstarts and outsiders that want to jump into the fray. Major retailers are taking notice of this successful strategy, and many have designed their own piloting models, utilizing marketplaces, e-commerce, and data analytics to predict successful products and decide allocation of shelf space for brick and mortar locations. Established manufacturers have also taken notice of this trend. Many are being forced to increase investment in product innovation and reduce time to market, putting strain on product development teams, production centers, and supply chains. This type of change isn’t easy. Reducing the time from product development to new product introduction is a significant undertaking, especially for large manufacturers with global operations and supply chains. It’s a company-wide initiative that requires analysis and change of almost every facet of the business. Not impossible, but certainly challenging. So, how can technology help manufacturers to reduce their product development cycle? Here are a couple of tips. First, design a product development model that integrates market feedback into product design. Digital customer engagement tools help product development teams collect and monitor customer feedback on brands and products, so they can make better predictions on whether products will be successful, and don’t waste production resources on mass-producing a dud. Second, design production centers and supply chains that allow for speed and flexibility. New product introduction teams can use manufacturing design and simulation software to design, test, and simulate new production lines and their impact on supply chains. 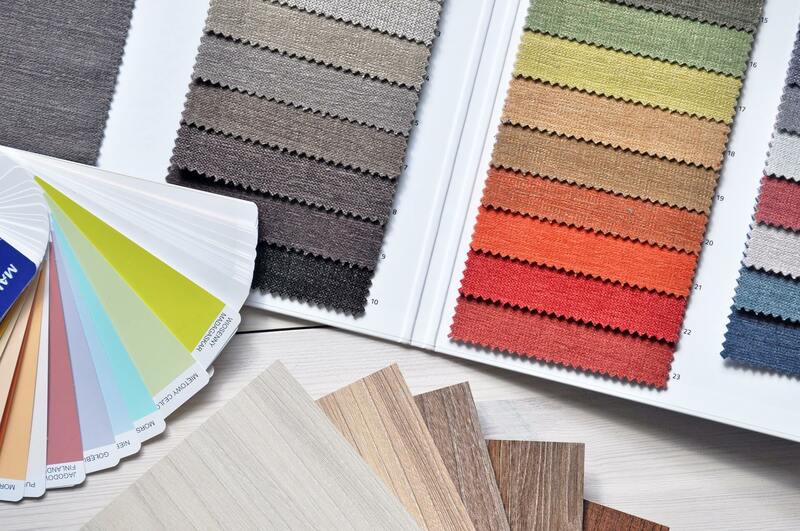 Not long ago, if you wanted a tailored shirt or custom designed furniture, you would have to work with a tailor or designer that offered specialty services. Following a lengthy ordering process, you would also expect to pay more and wait longer to get your custom goods, compared to if you had just bought something off the shelf. Not today. Advances in manufacturing technology are making it possible for companies to make custom products in record time, and at competitive prices. More companies are adopting build-to-order production strategies for a variety of product categories, including many lower-cost products that were once considered immune to this change. If this is something that worries you, you’re not alone. The new on-demand economy is forcing structural changes to almost every industry, as new upstarts compete for who can meet consumer needs the fastest. Fortunately, it’s possible for companies that have been around for a while to adopt technology and strategies that keep them competitive. Commercial build-to-order software helps companies control and manage everything from ordering and configuration to production and scheduling. Manufacturing design and simulation software helps manufacturers to design, test, and simulate flexible and responsive production solutions. While the build-to-order strategy isn’t for everyone, it’s good to know that there’s a lot of experience in this area and solutions out there that can help you make the change. One area that most manufacturers are concerned with is cost management. Whether you’re trying to control production costs from skyrocketing on a new product, or looking for opportunities to minimize waste in your overhead, poor cost management can quickly ruin a manufacturer. Especially in today’s hyper-competitive manufacturing environment, strong cost control and management is necessary to stay competitive and viable as a manufacturer. Fortunately, digital technology can help in this area as well. With digital supply chain management technology, you can optimize your incoming materials and outgoing products to ensure you’re producing profitably. 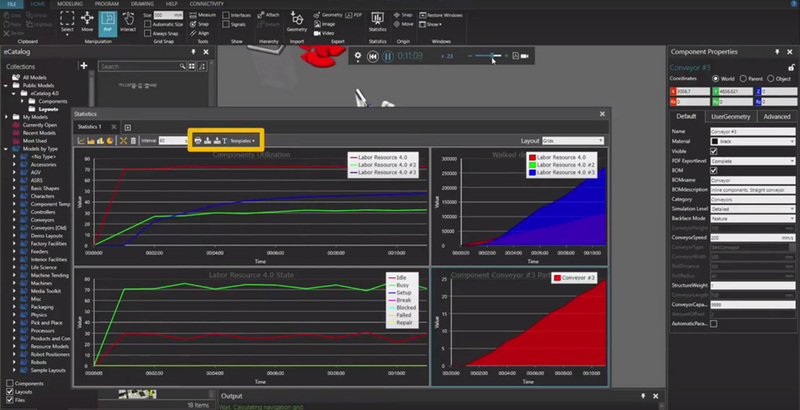 Manufacturing design and simulation software allows you to visualize and simulate your production centers and supply chain, avoiding issues before they become issues, and preventing downtime and waste. There’s also been a lot of progress made in predictive maintenance technologies, with several solutions using predictive analytics and machine learning to more accurately predict and prevent failures in machines and equipment. The pressure for manufacturers to manage costs will likely not go away anytime soon, so they would be wise to adopt technologies and strategies that give them visibility and control over their costs. Manufacturing executives won’t sleep better at night after making it through this wave of change. There will always be challenges and disruptions that force manufacturers to rethink and redesign their businesses in order to remain competitive. However, there is one certainty in all of this, and that is the importance technology now plays in the process. Digital transformation doesn’t just mean implementing enterprise software in your organization to do things better, faster, and cheaper; it refers to a transformation of your business with technology. It’s a rethinking of your business model, and it’s important that you start planning for it now, before it’s too late. Digital transformation doesn’t just mean implementing enterprise software in your organization to do things better, faster, and cheaper; it refers to a transformation of your business with technology. At the 2016 World Economic Forum in Davos, Pierre Nanterme, CEO of Accenture, observed that more than half of the companies in the Fortune 500 have disappeared since the year 2000…due to digital. By the end of 2017, it’s expected that 2/3 of Global 2000 CEOs will have digital transformation as their central strategy1. There are dozens of anecdotes and studies that detail the change and impact that digital will have on the manufacturing industry, but one thing we’re certain of is that it’s here to stay. The digital transformation of manufacturing is upon us. Plan, design, and validate production concepts and solutions.